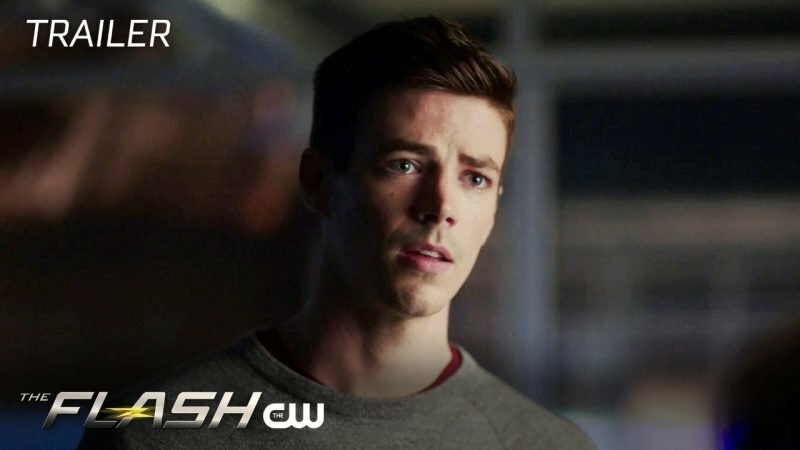 The Scarlet Speedster looks like he’ll be getting the cold shoulder in The Flash episode 5.06 promo, titled “The Icicle Cometh.” It’s revealed that Caitlin’s father is not only alive, but kept in a self-induced quarantine. However, once everyone starts to realize his story doesn’t quite add up, it could spell trouble for Central City. You can check out the trailer in the post below!